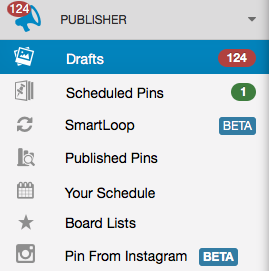 The Drafts page is like a holding tank for Posts to live before they are scheduled. This makes it easy to edit the change the description or make other edits to the Post even if its not time to add the Post to the Queue. 2. 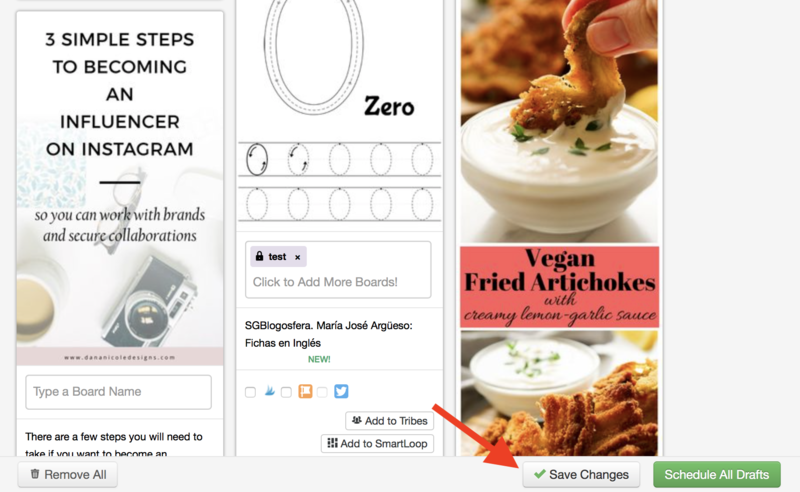 At the bottom-right hand corner of the page you'll find the "Save Changes" button in gray to quickly save all the draft Posts.